Lollipop Lyra: price, description, sale - Profi-Pole leader in pole fitness. A large selection of models of poles will allow you to choose the perfect poles for each client. The stand is designed so that it would be easy to install and easy to remove from the stage after the performance. Equipped with an umbrella system. This is our unique design. We can produce freestanding lyrapole with other features, for request please contact us. We are manufacturers of circus props, so we can adjust this prop to your needs or create a new one. 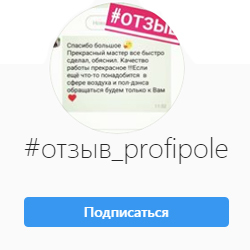 Copyright © 2014 - 2019, Profi-Pole leader in pole fitness. A large selection of models of poles will allow you to choose the perfect poles for each client.